Hamilton May presents a spacious apartment - ideal for a family with two children or three independent residents. 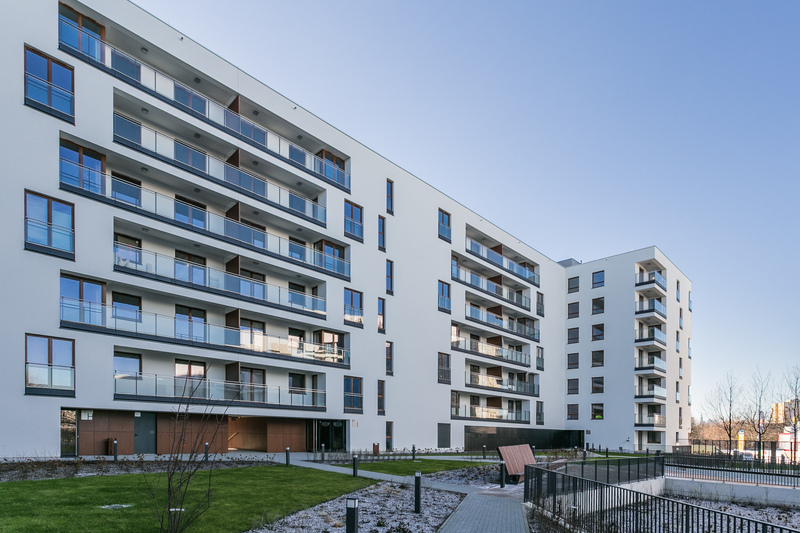 Hamilton May presents current listings of houses and apartments available for rent in South Praga district in Warsaw. South Praga (or Praga-Południe) is historical district of Warsaw, known by its well preserved interwar architecture. Intact during the War it became recently a house for artists and art lovers. One of the parts of South Praga is Saska Kępa - residential district surrounded by greenery, preserved from IIWW effects. It is home to many embassies (Germany, Argentina or Portugal, among others). Located on the East side of the Vistula river are also Warsaw Zoo, beach on the Vistula, and the National Stadium. West side of the Praga district is very popular among workers of the companies located on this side of the river - it is a very quiet and green region. Interwar architecture preserved in its original condition adds to the districts unique character. The part of Praga located on the banks of the Vistula River consists mainly of single family houses and villas in Saska Kępa, and blocks of flats from the 60's and 70's. There are also new developments constructed, that will change the image of the region. Average rental prices vary from 2000-4000 PLN, depending on size and exact location. Hamilton May mainly deals with apartments in new investments - that is why we focus on modern complexes on Praga.